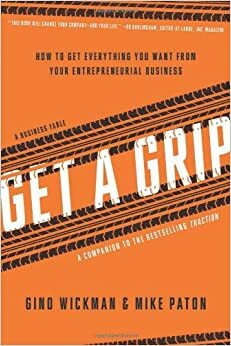 For the past two years, Texas Systems Group has been implementing the Entrepreneur Operating System (EOS) as presented in Gino Wickman’s “Get A Grip” and “Traction” books. We highly recommend EOS for any management team that wishes to gain traction and grow their business. For more information visit eosworldwide.com. Click here to purchase the book, Get A Grip. 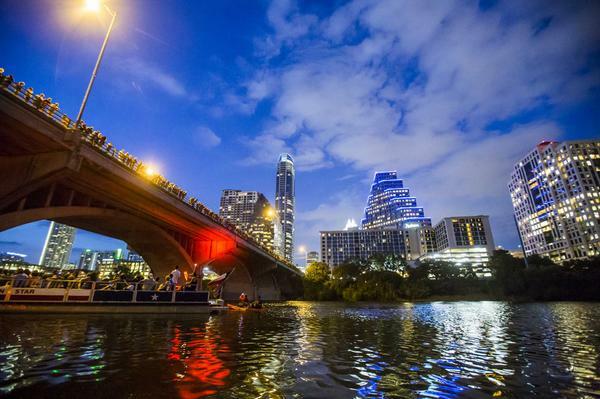 According to new Census data, Austin is among the fastest-growing cities in the nation. We are proud to serve Central Texas’ growth and help our clients expand their businesses by leveraging effective Information Technology (IT) solutions. You can read more about the Census results featured in the Austin Business Journal by clicking here. Is Your Company’s Information Secure? Is your company’s information secure? Are you doing everything you can to prevent security breaches? At Texas Systems Group, we have the experts that can help! We agree with Jeff Williams’ quote in this article, “In ten years, this type of attack will be available to even unskilled attackers, and we should be preparing our critical infrastructure to withstand it”. Businesses are going to need to start strengthening their defensive IT security infrastructure. Ask us how we can protect your data and prevent data loss and downtime.